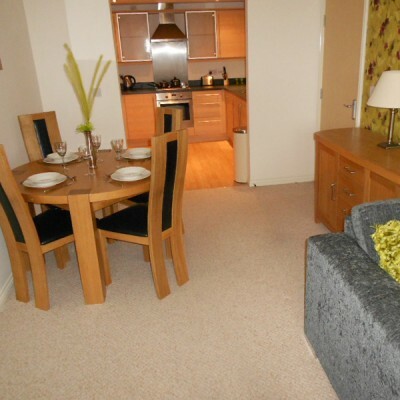 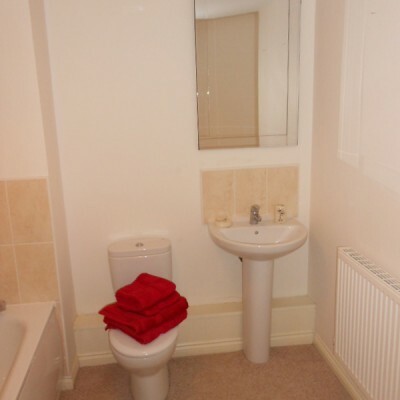 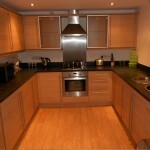 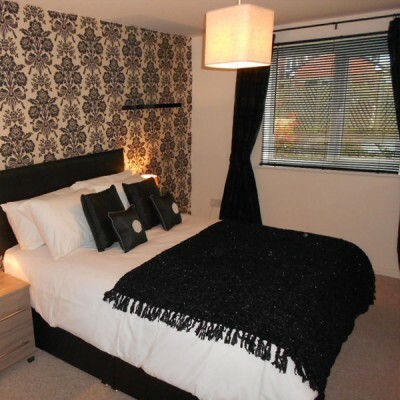 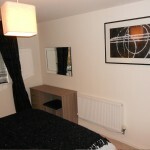 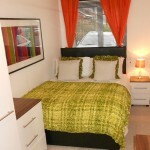 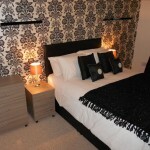 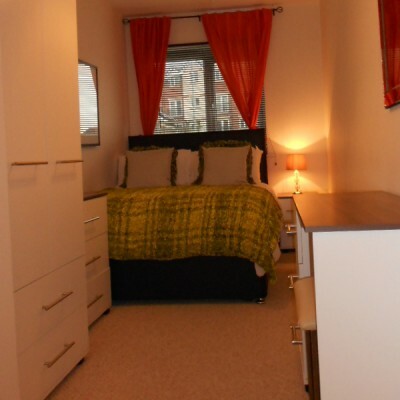 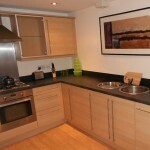 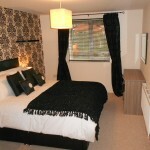 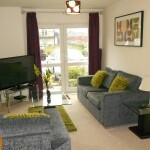 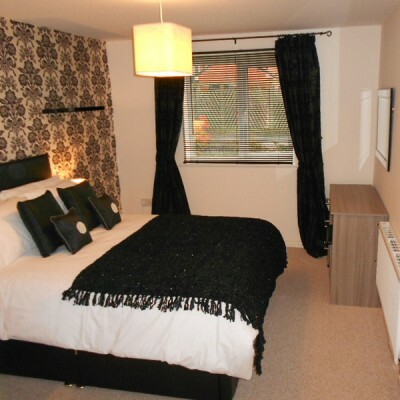 Gladstone Mews is a gated development located in the centre of Warrington, only 5 minutes walk from the town centre. 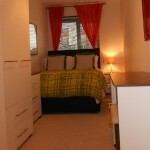 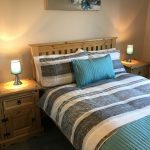 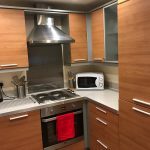 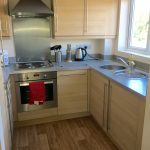 All the apartments are beautifully finished and furnished making it an ideal and cost effective place to stay whilst on business or visiting family or friends. 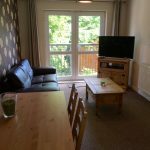 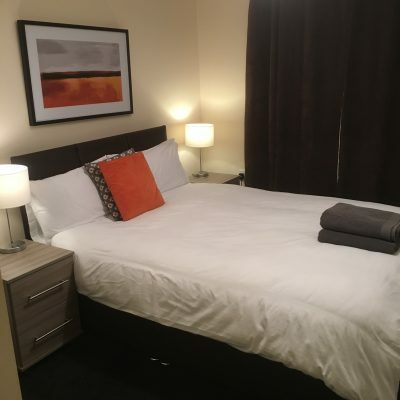 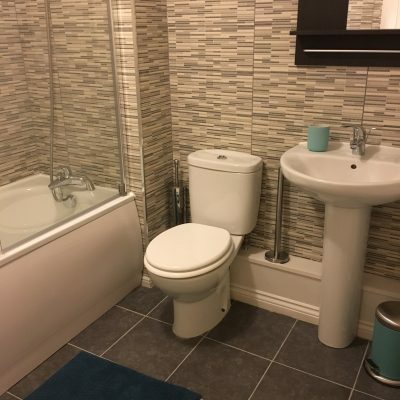 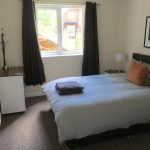 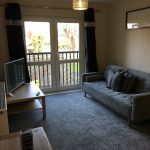 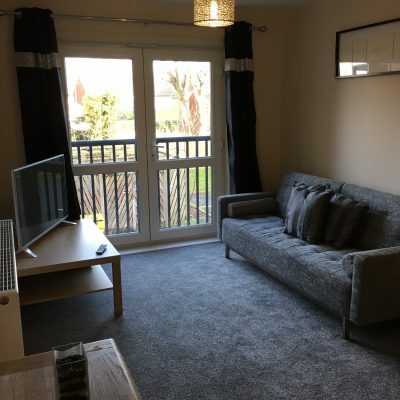 There is a large array of activities to do in a very close proximity to the apartments, you get all the entertainment and buzz of Warrington Centre with the peace and quiet and security of being in a gated development.